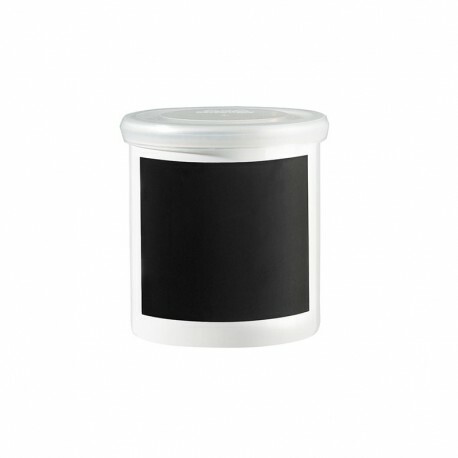 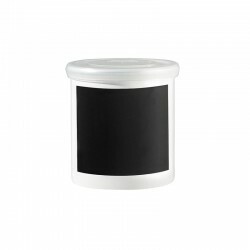 White storage jar with slate bar for chalk lettering. 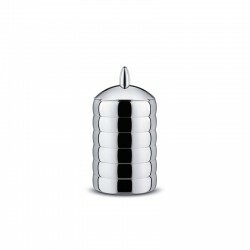 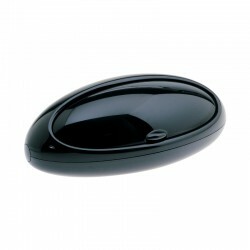 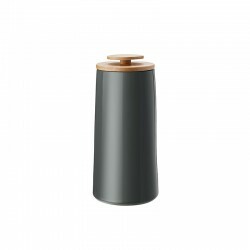 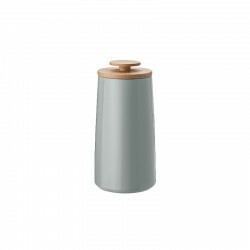 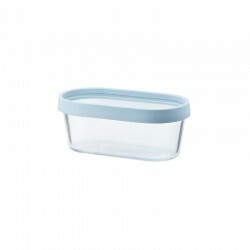 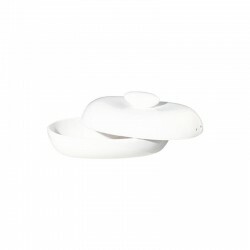 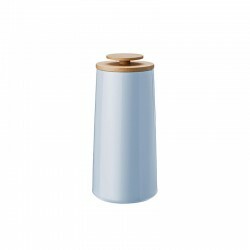 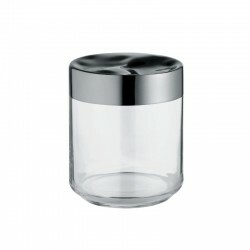 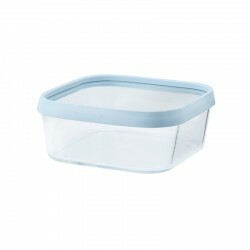 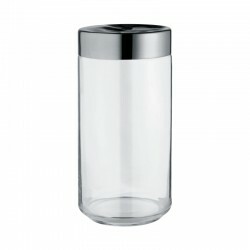 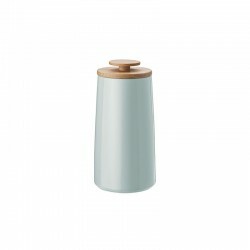 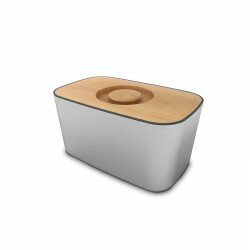 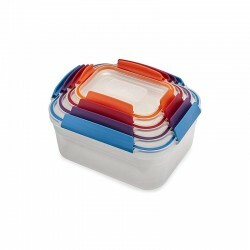 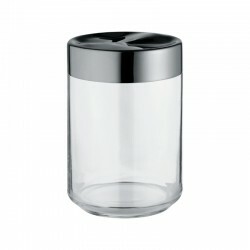 The storage jar is made of ceramic, has a diameter of 6.5 cm and is 7 cm high. 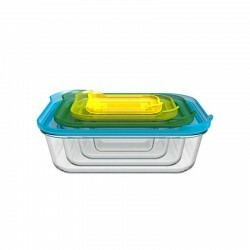 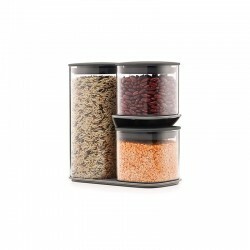 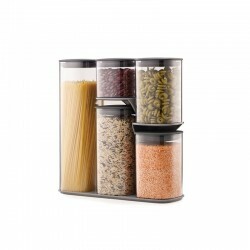 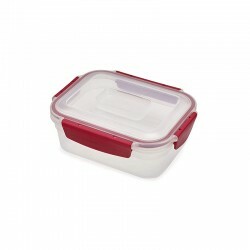 Spices, muesli, dried fruits and tasty nuts can be stored airtight with the plastic lid. 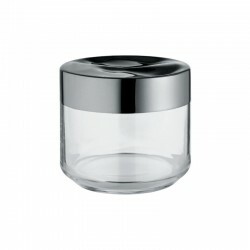 Or you can offer your guests sea salt and coarse pepper to be seasoned directly at the table - stylish in these small jars. 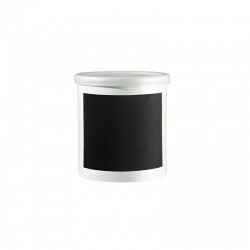 You can label the chalk surface again and again and never lose the overview in your storage cabinet. 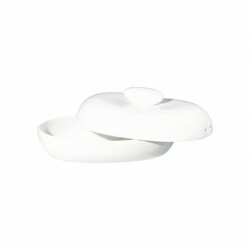 Singular and elegant, let yourself be amazed by the originality! Chalk not included.